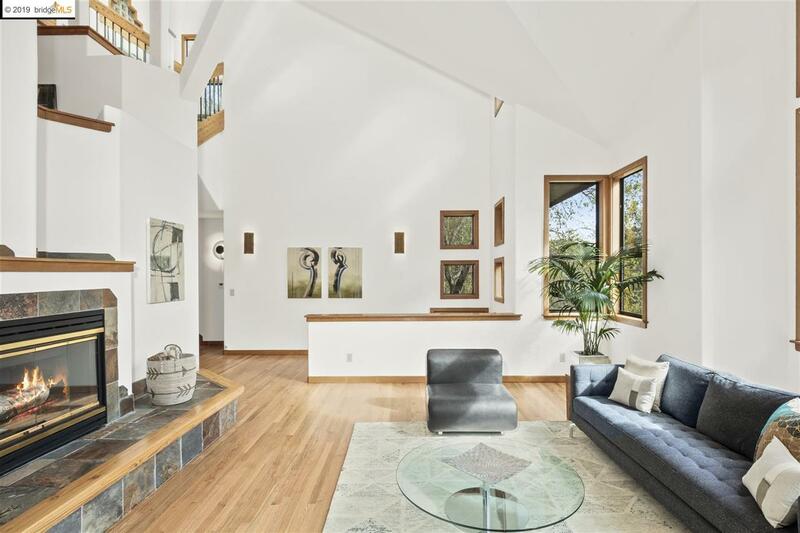 This light-filled 4,100+ sq.-ft architectural showpiece in the Montclair Hills will impress and give endless pleasure to family and guests. 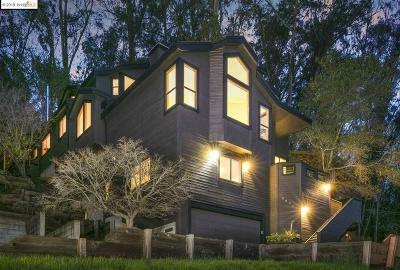 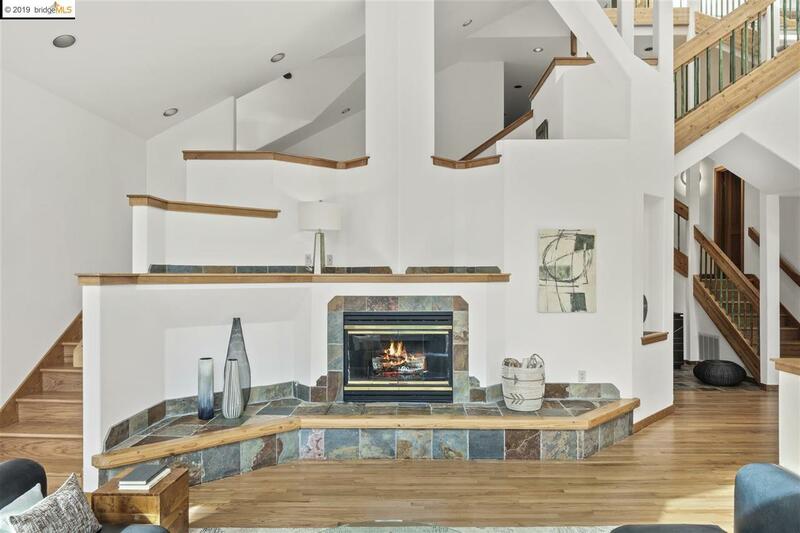 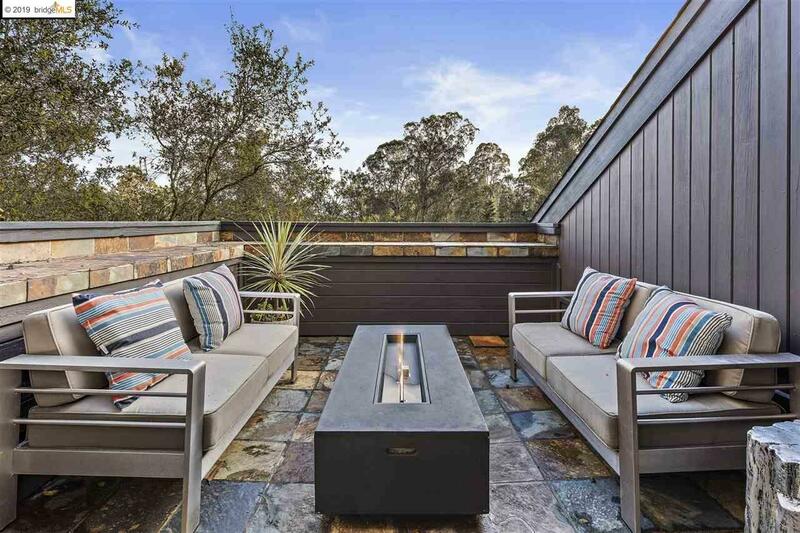 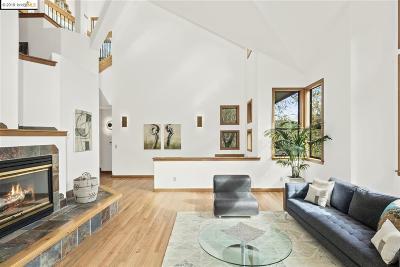 An elegant, 4BR, 3-BA Gary York design, it towers over the forest, providing both privacy and serenity. 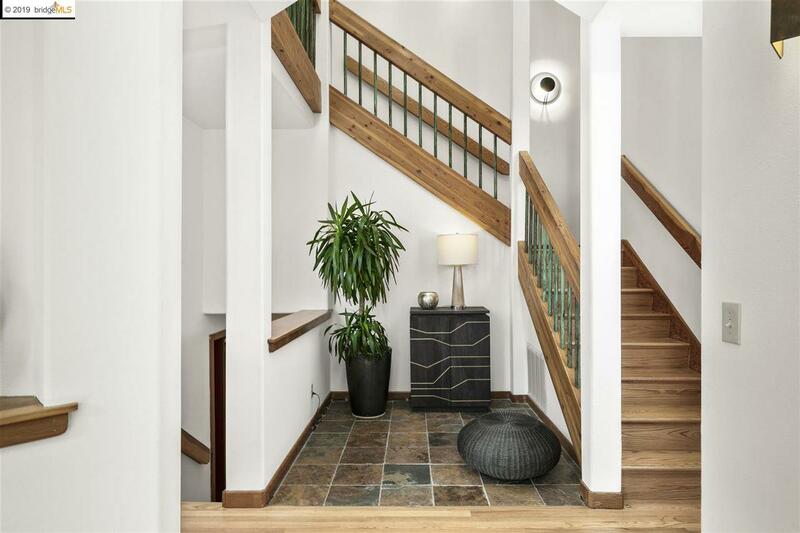 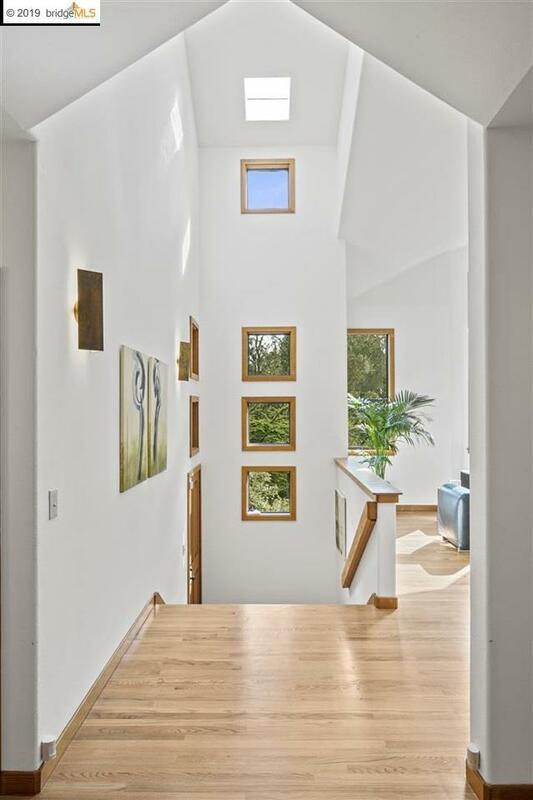 You'll forget everything on arrival home in this tranquil setting. 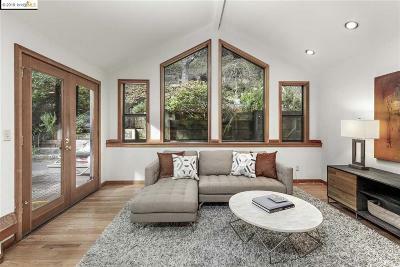 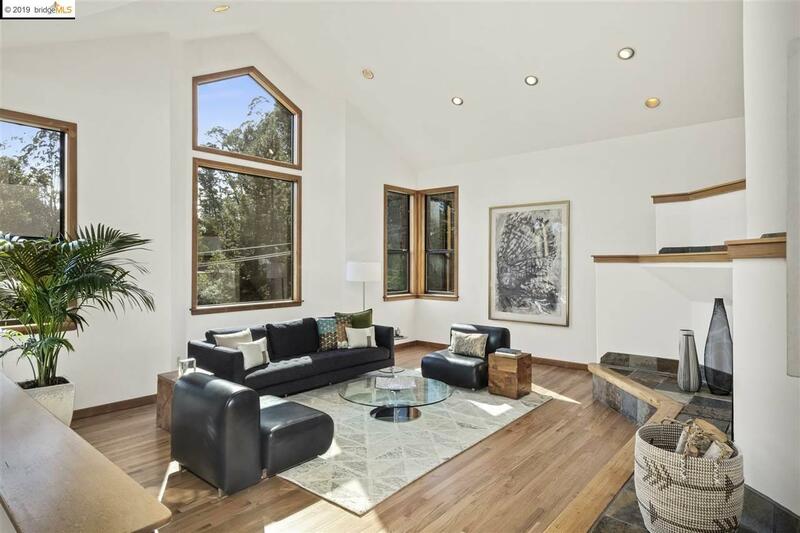 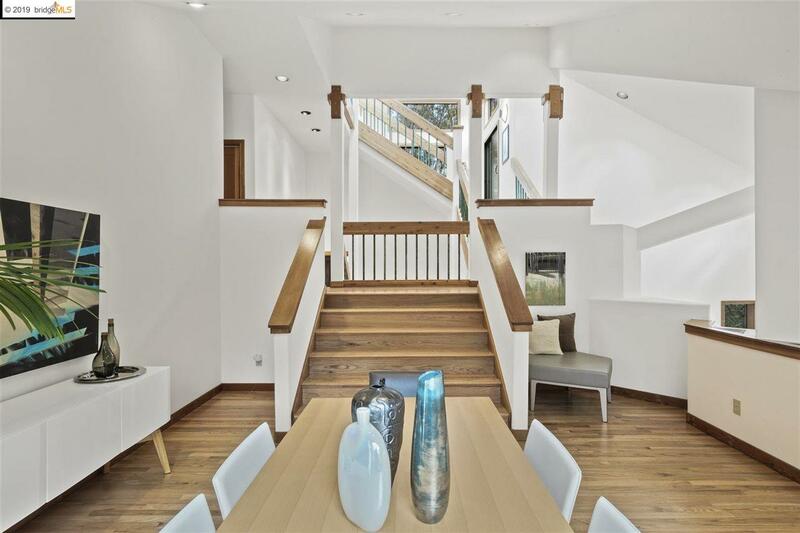 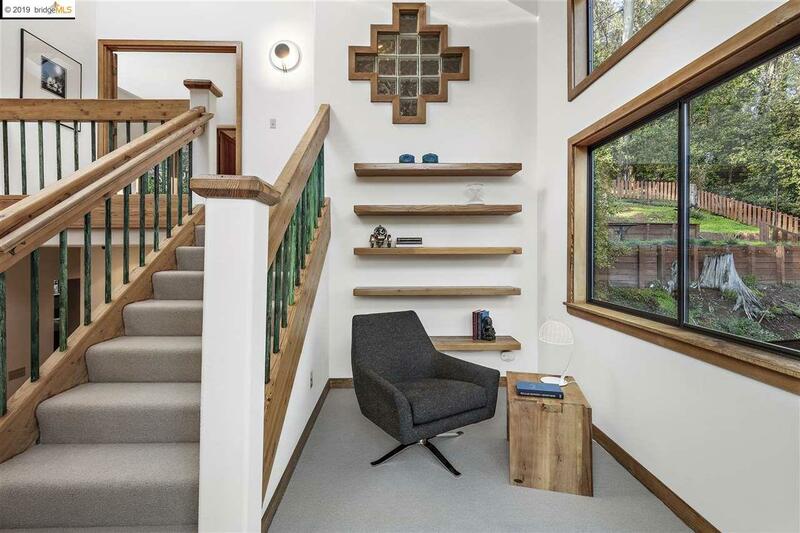 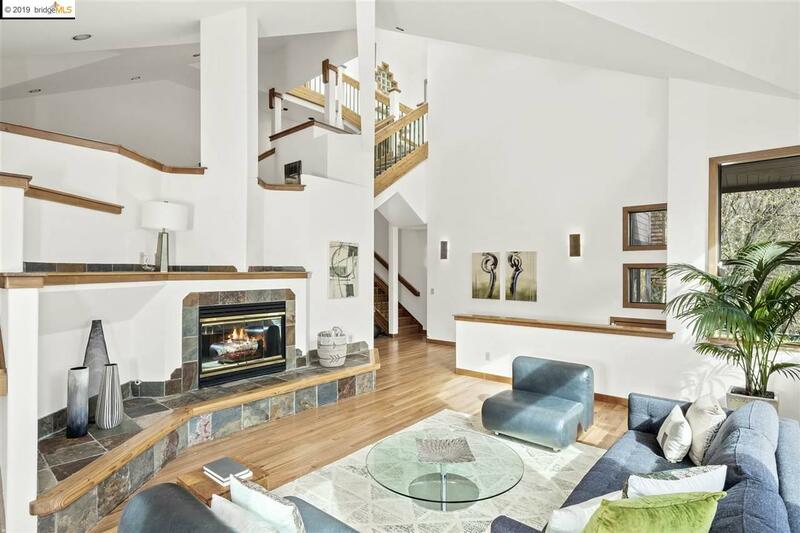 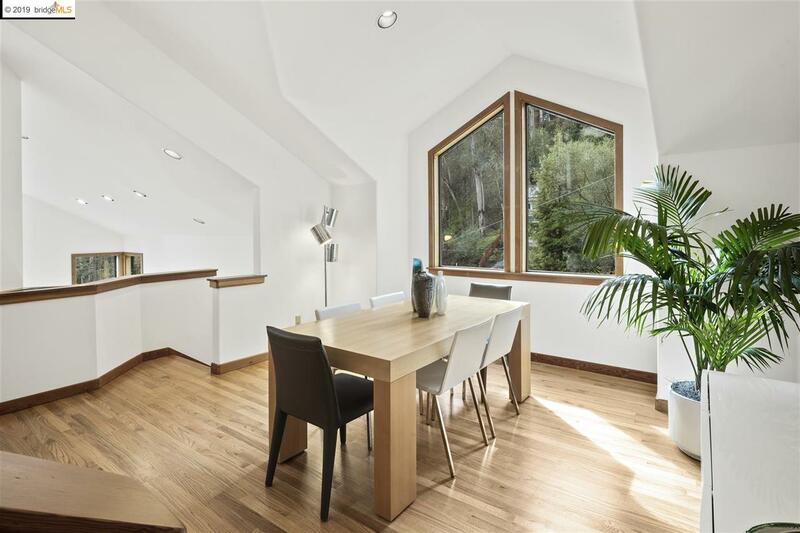 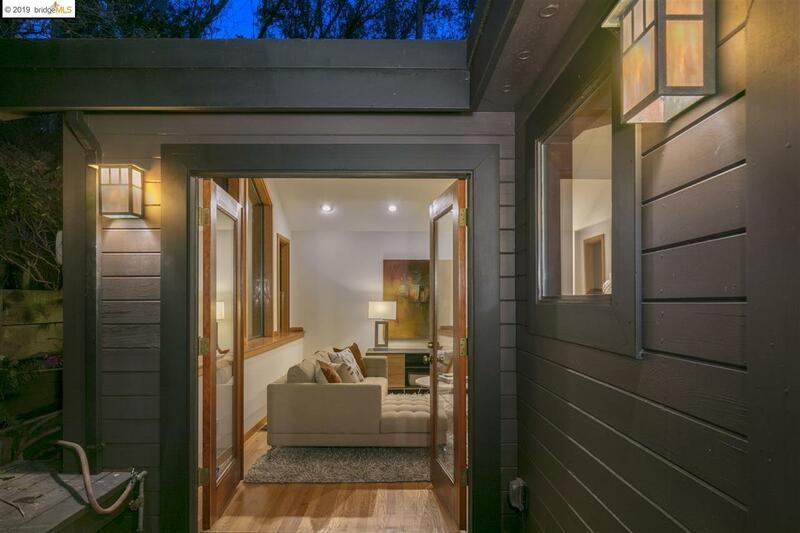 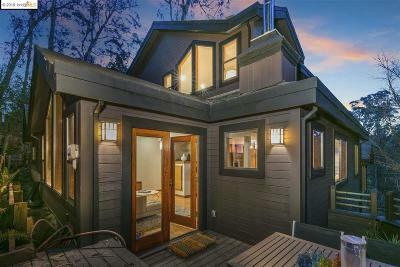 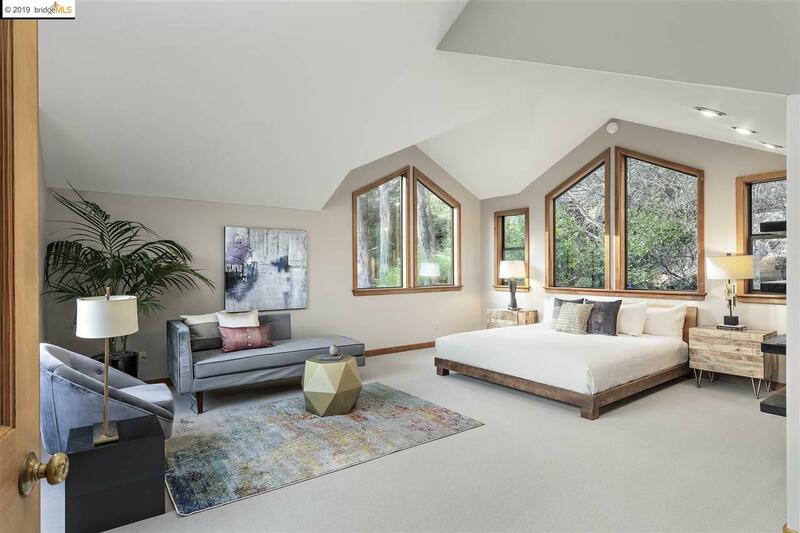 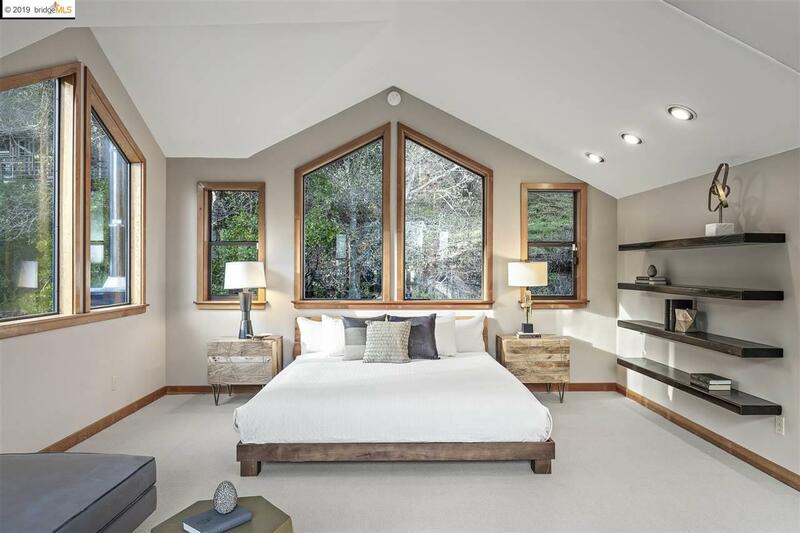 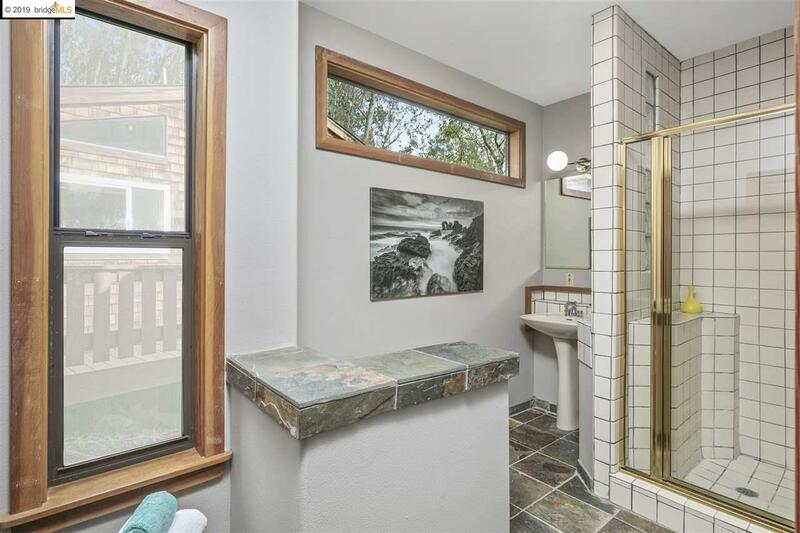 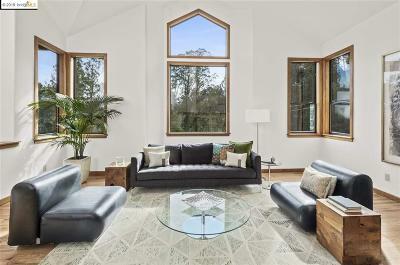 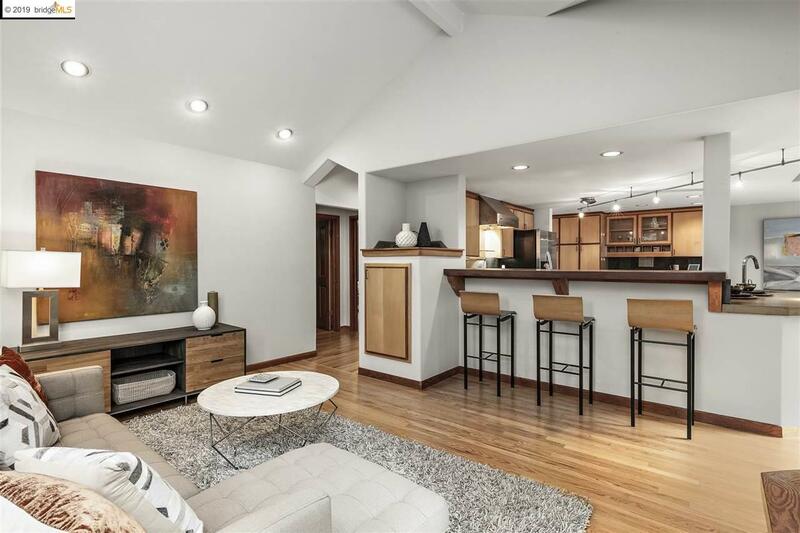 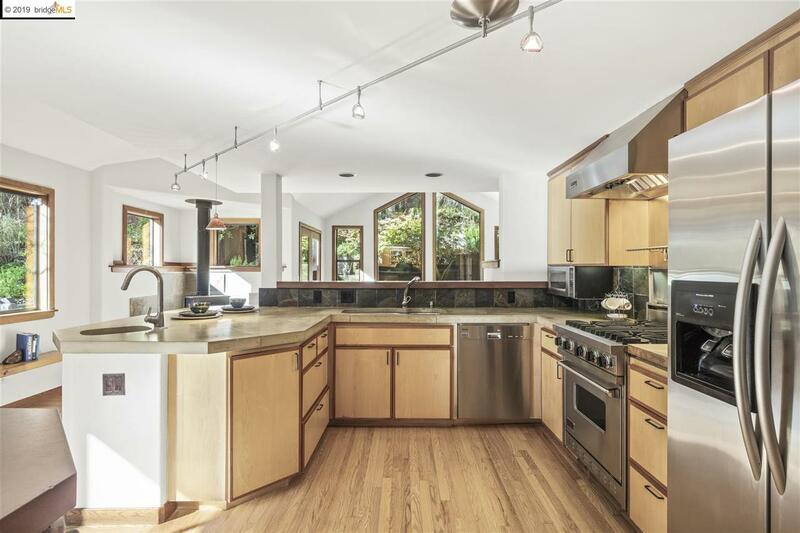 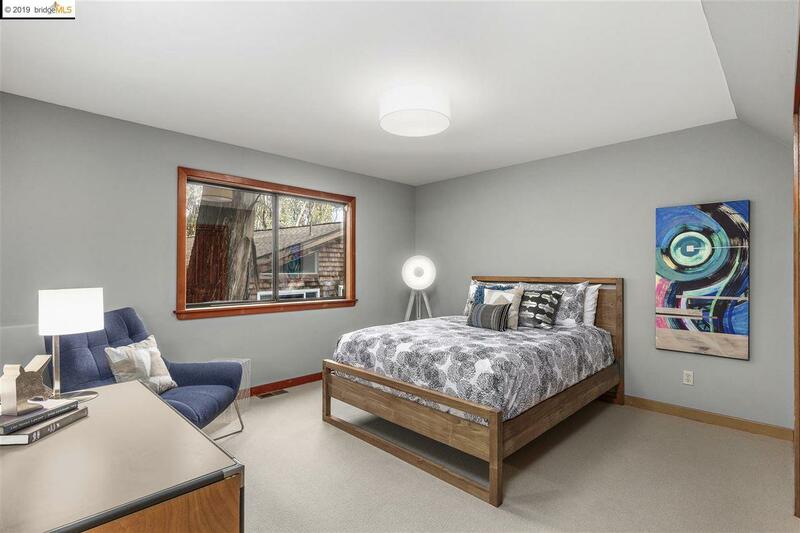 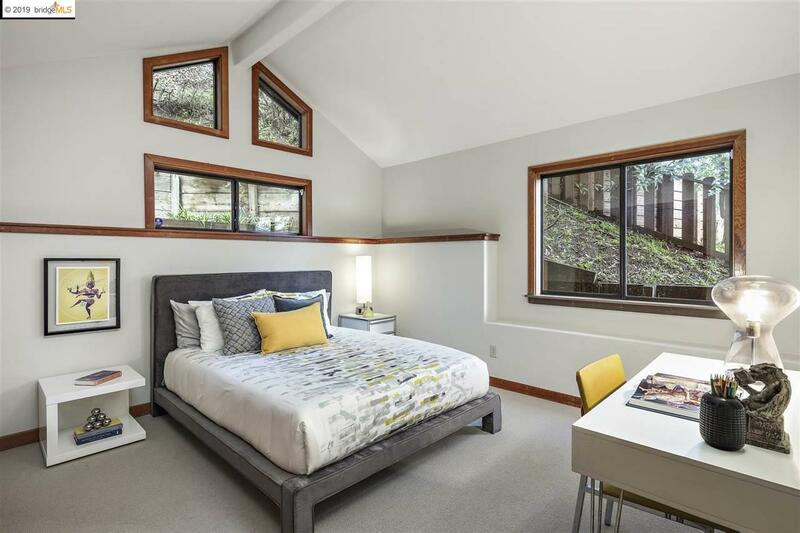 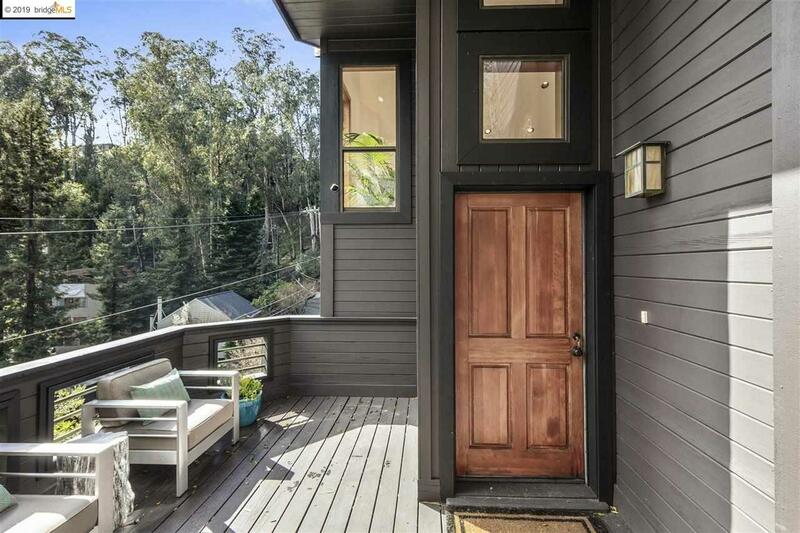 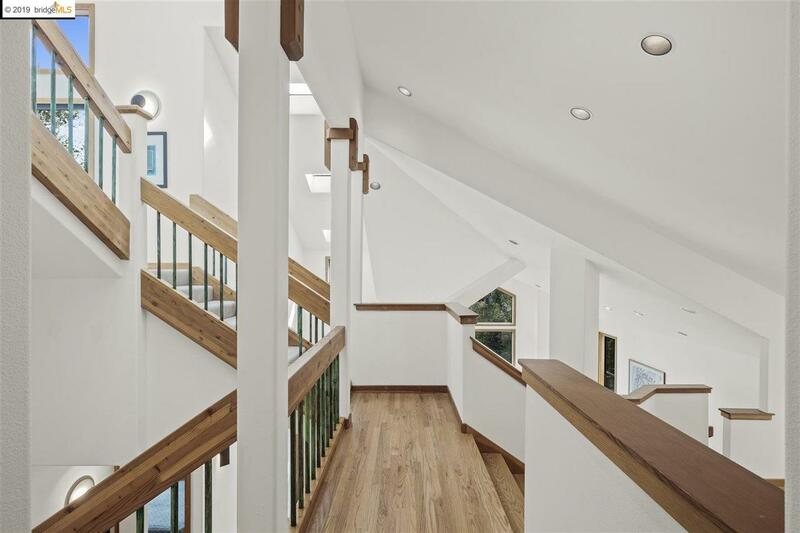 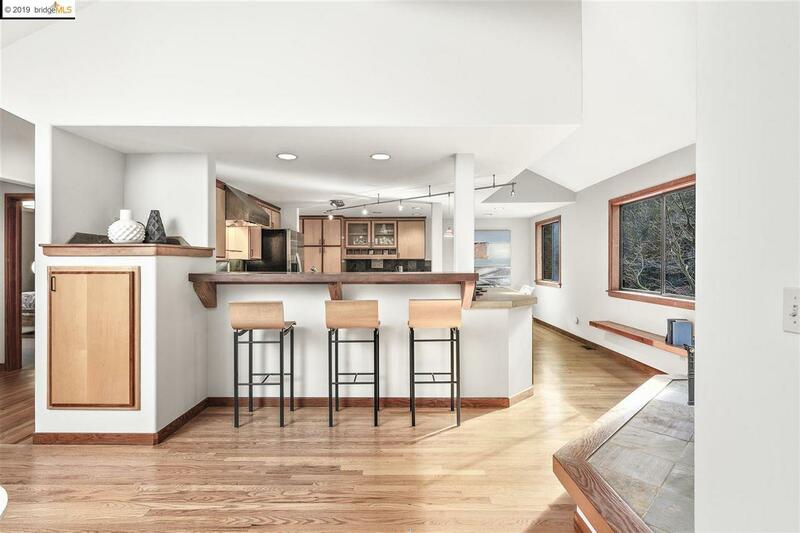 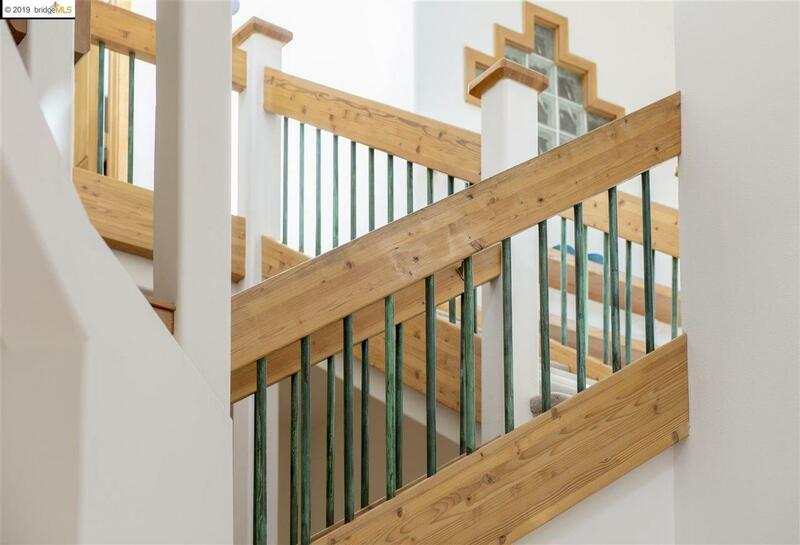 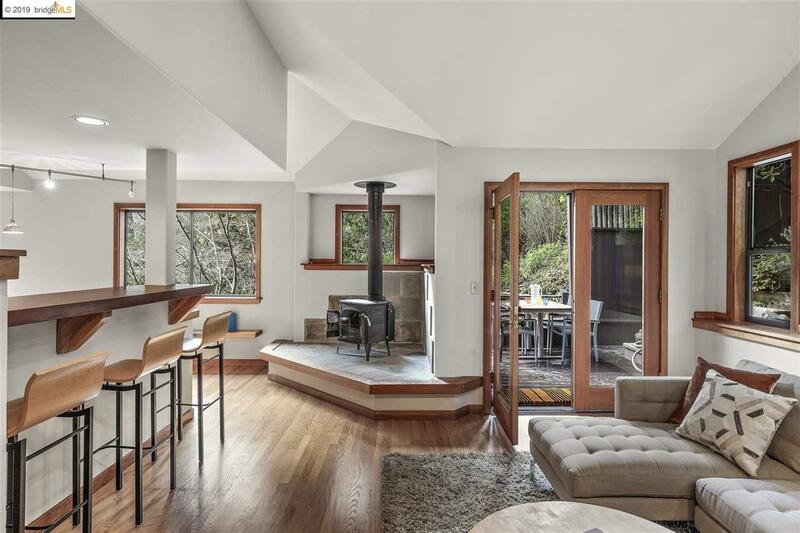 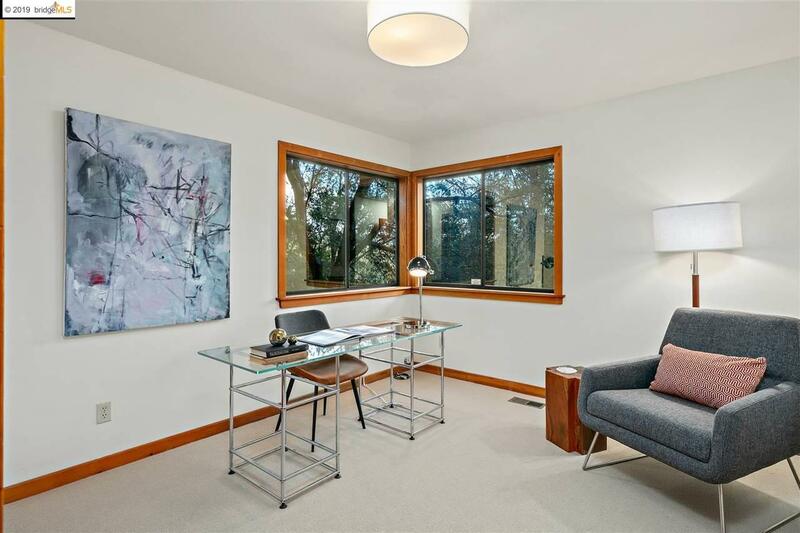 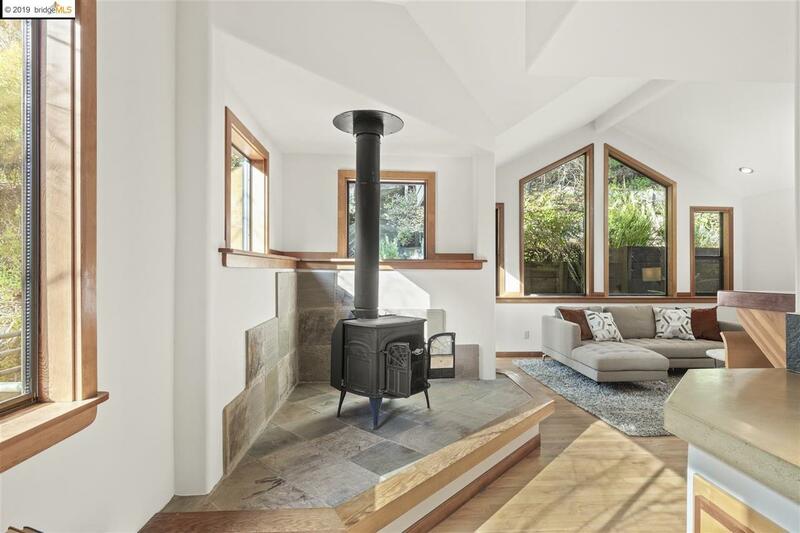 Sun-drenched rooms, vaulted ceilings, abundant wood offer constant inspiration. 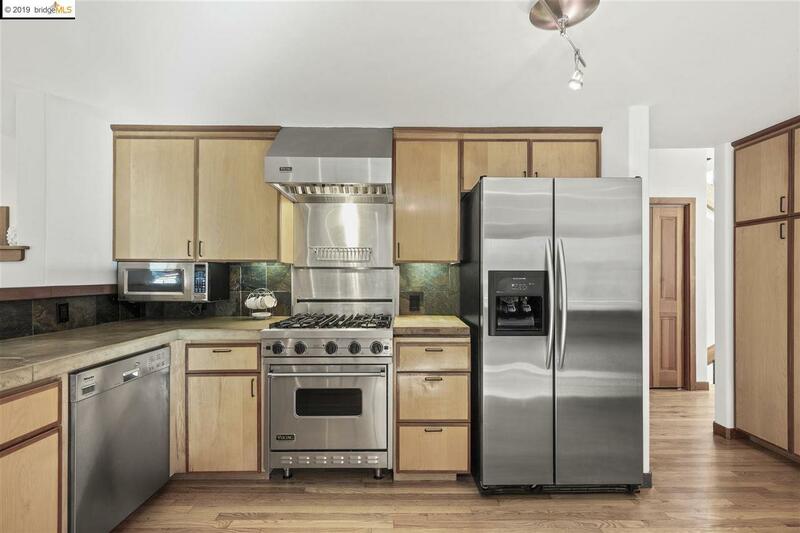 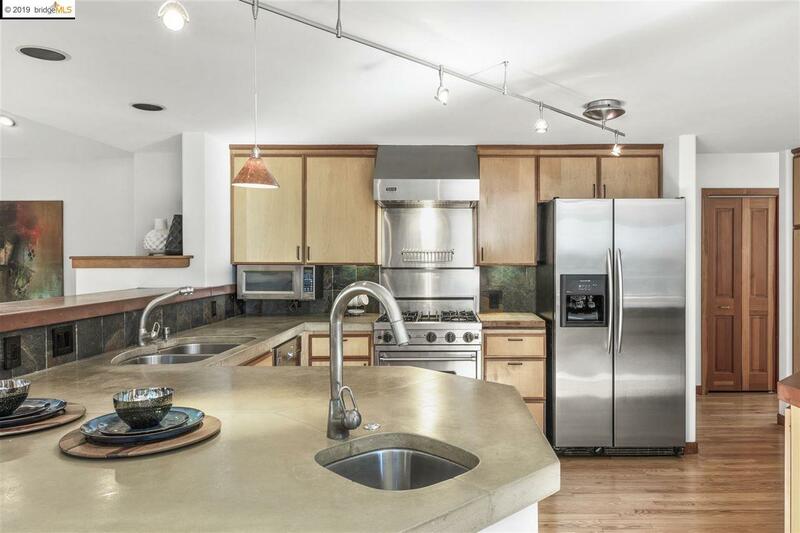 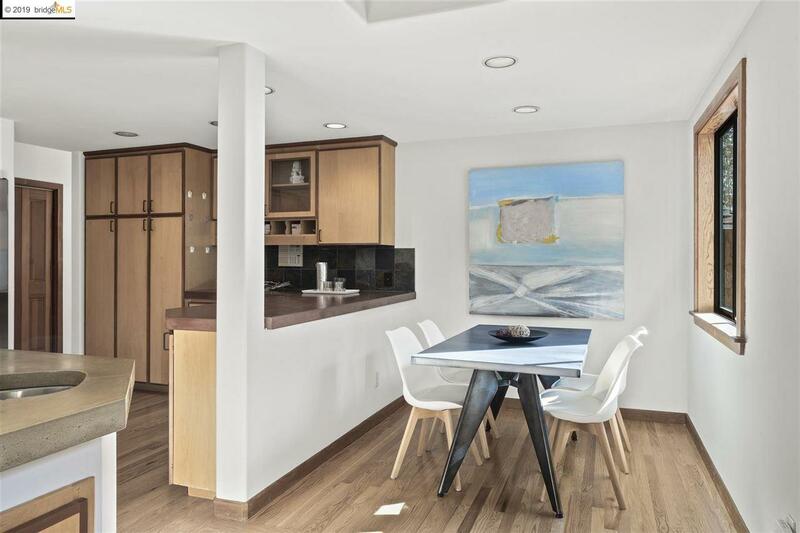 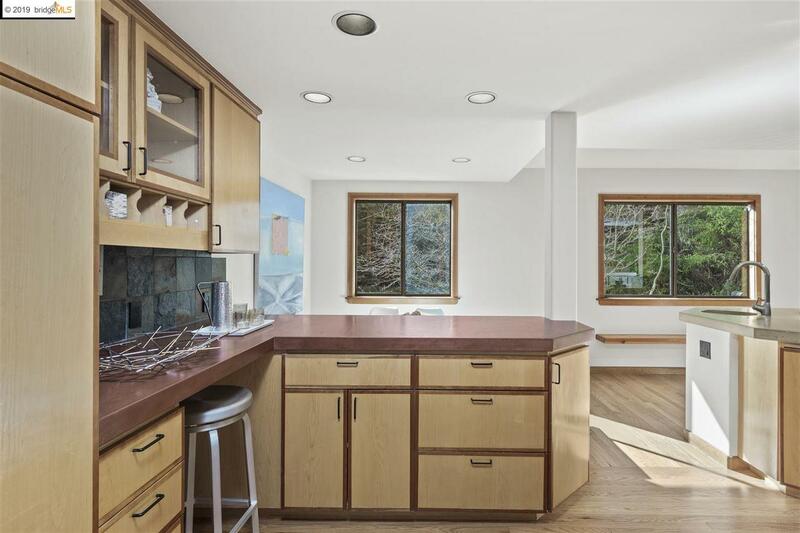 Large walls and hardwood floors create galleries for art and furnishings.The chef's kitchen is a delight. 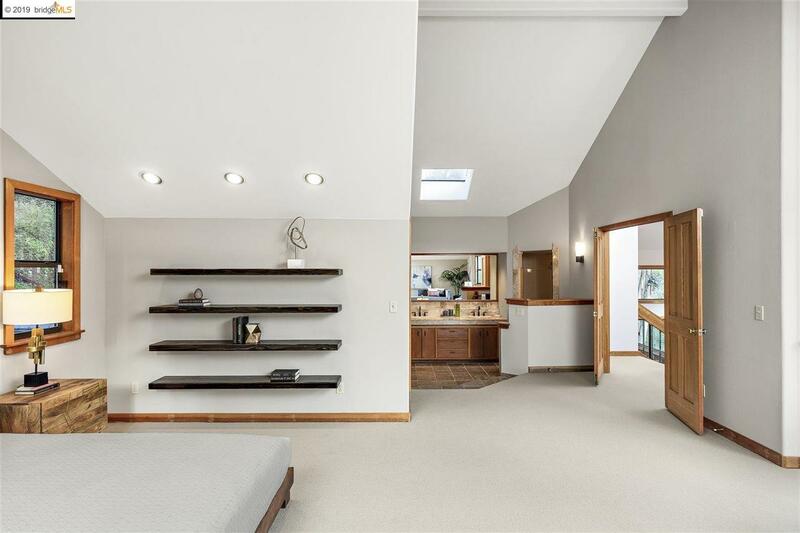 At night, retreat to the master suite. 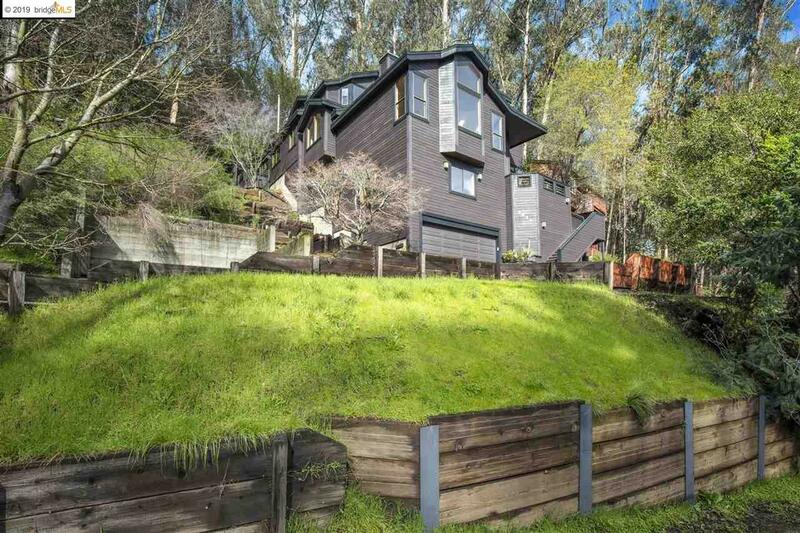 It's the perfect home for those who seek a close-in retreat from city life . . . to enjoy finer pleasures of family, nature, good friends, gracious dining. 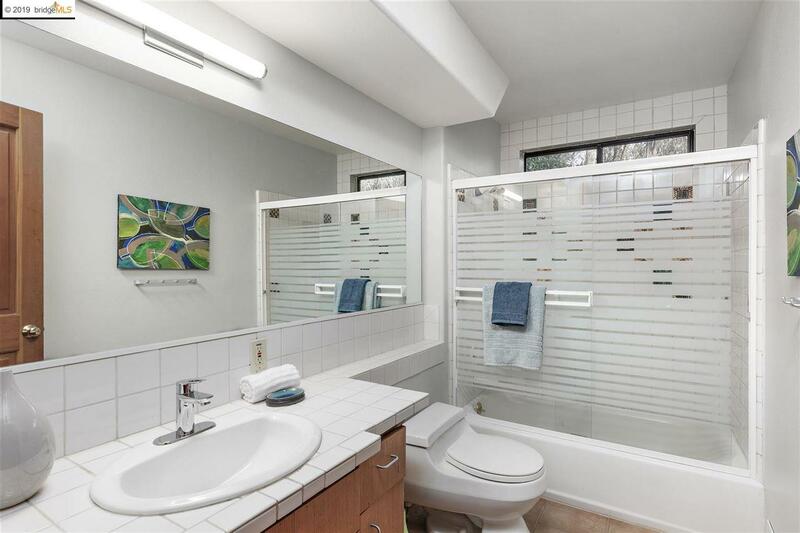 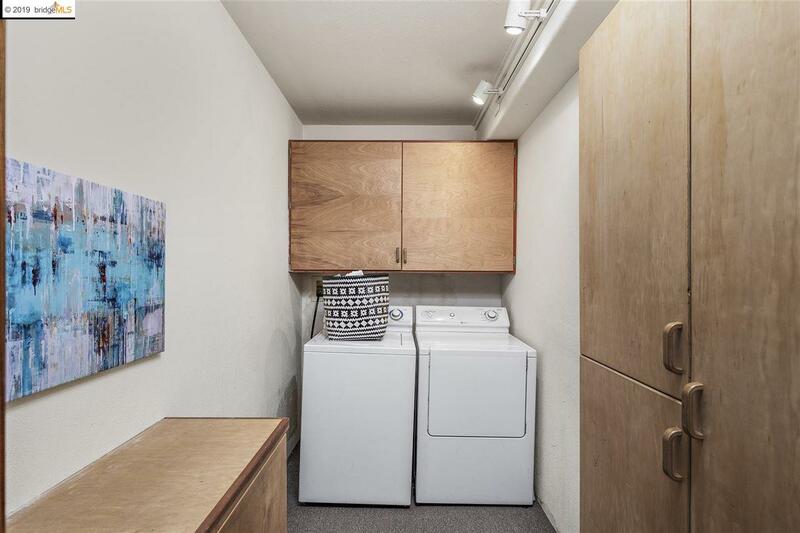 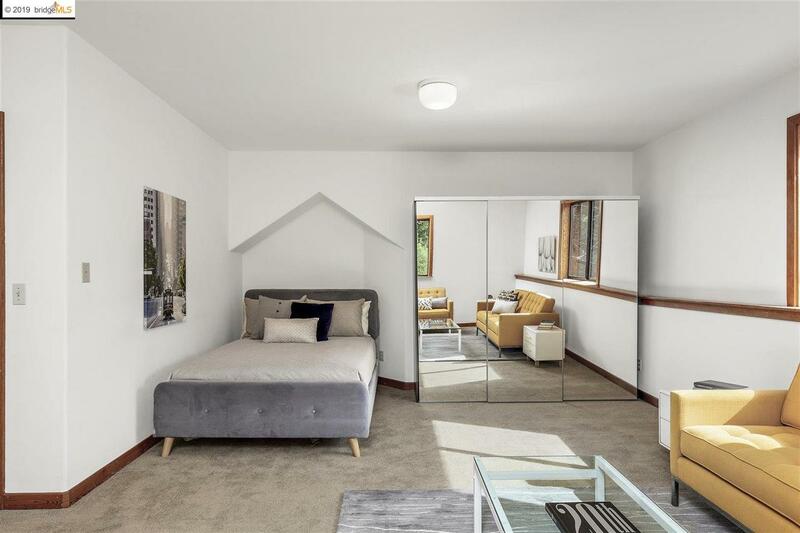 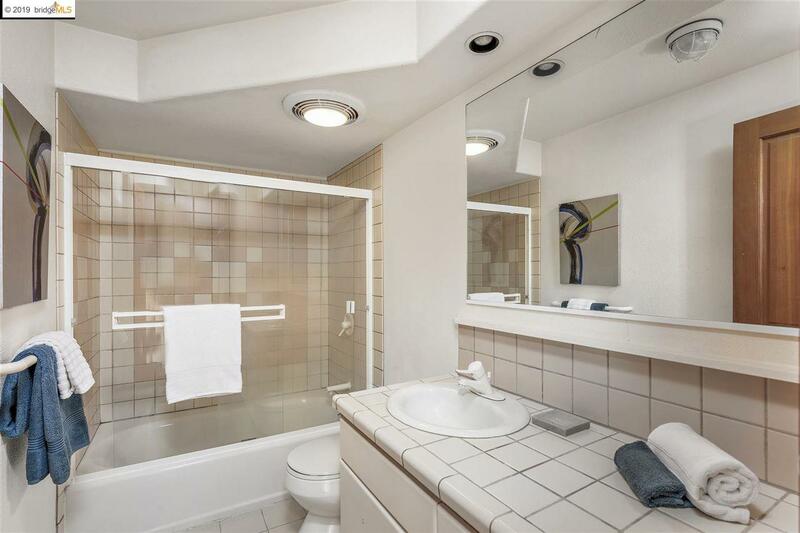 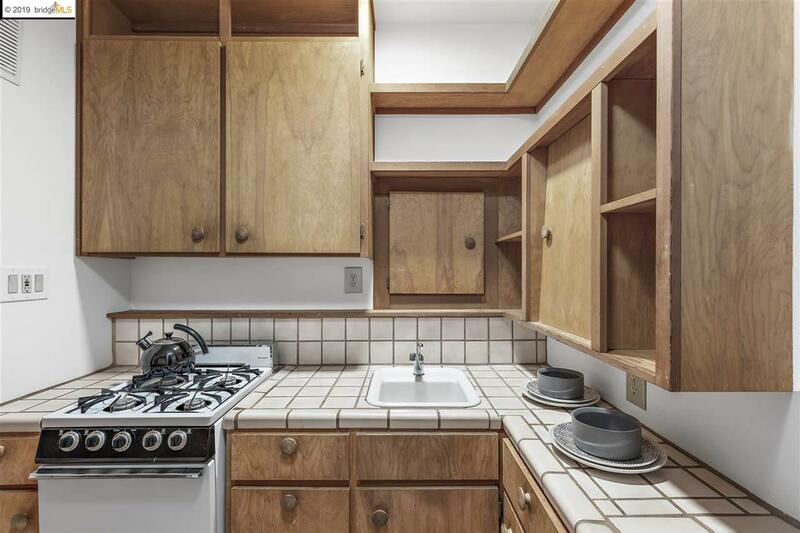 Bonus unitâroomy studio, kitchen and bathâideal in-law or rental.